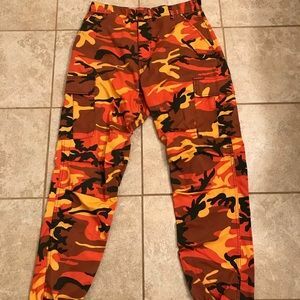 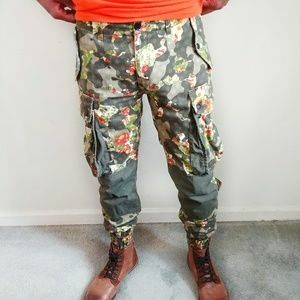 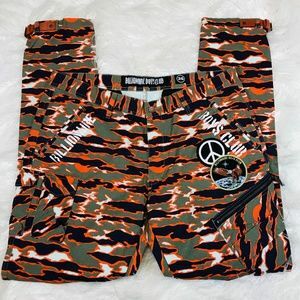 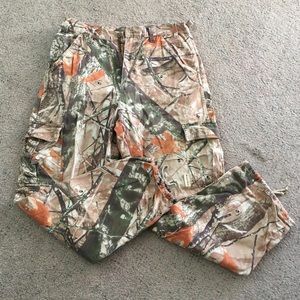 Camouflage Docker very good pants.worn a few time. 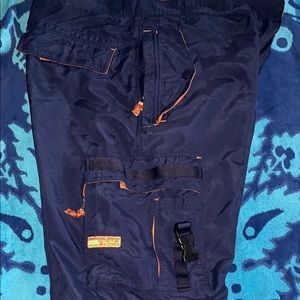 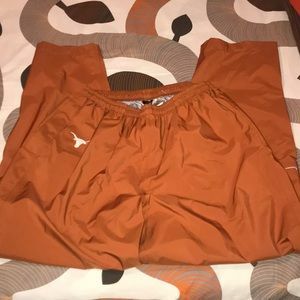 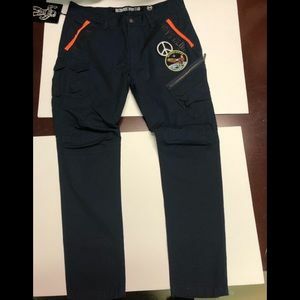 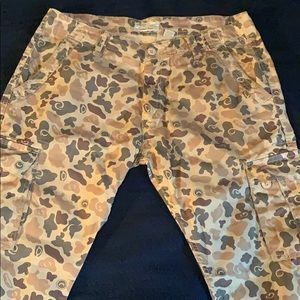 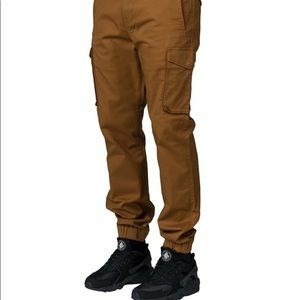 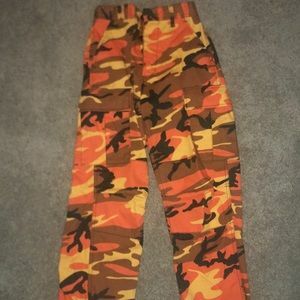 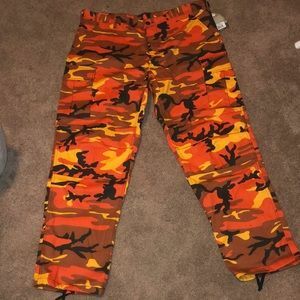 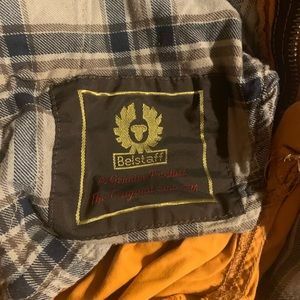 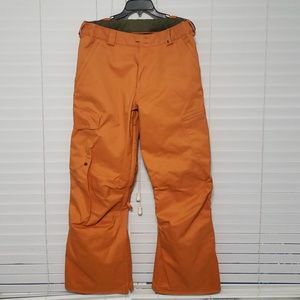 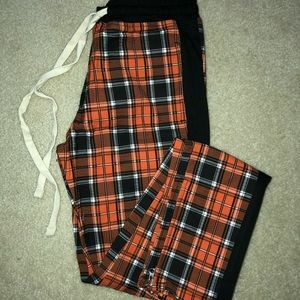 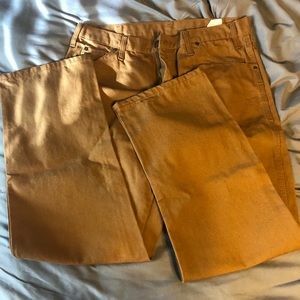 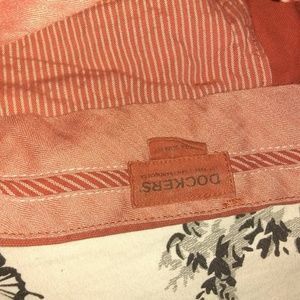 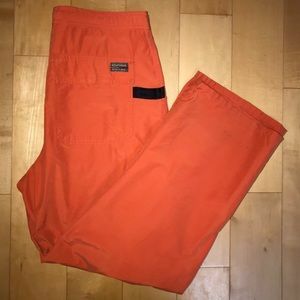 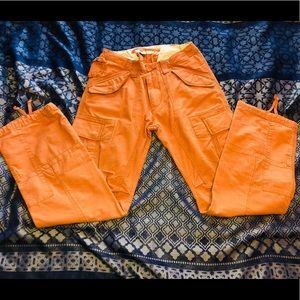 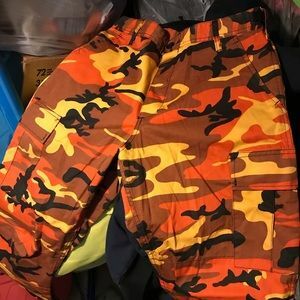 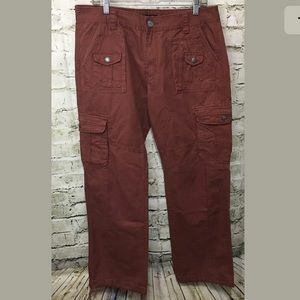 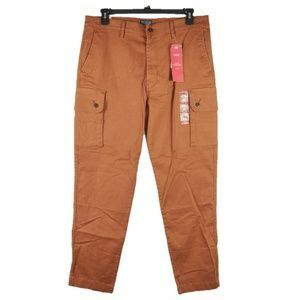 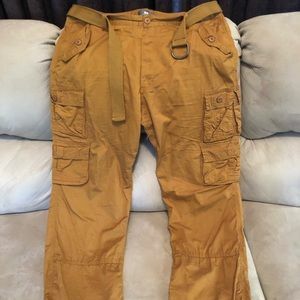 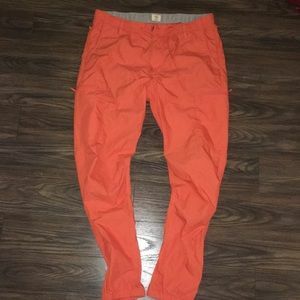 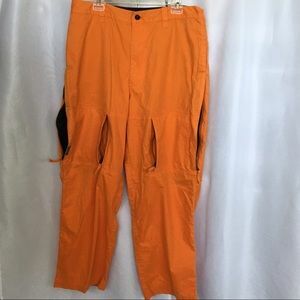 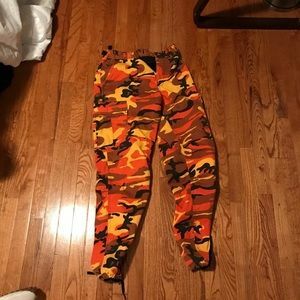 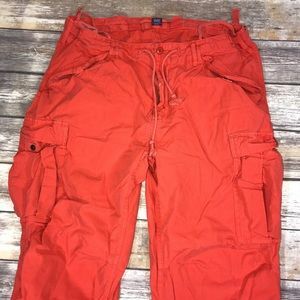 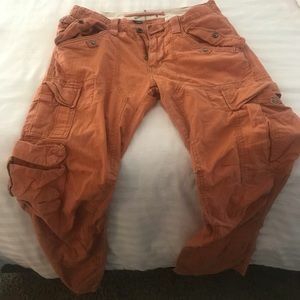 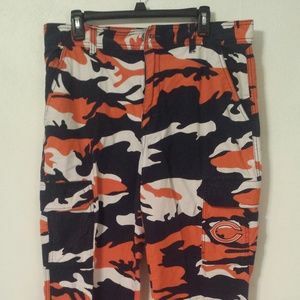 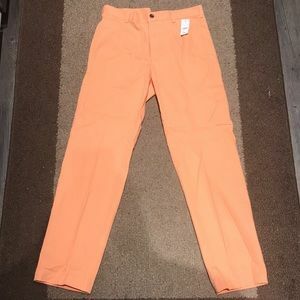 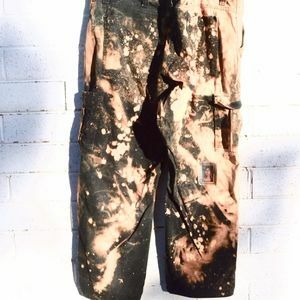 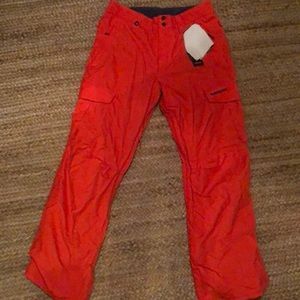 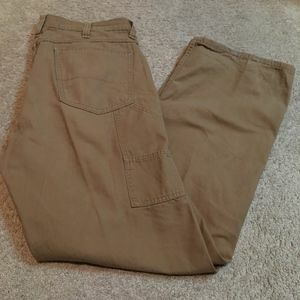 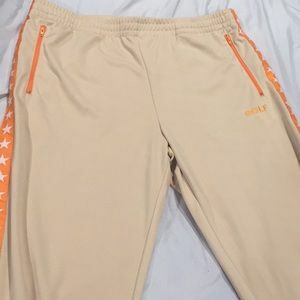 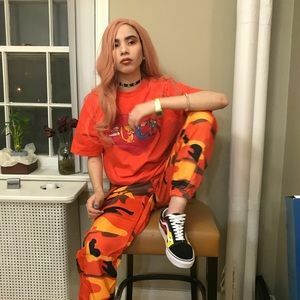 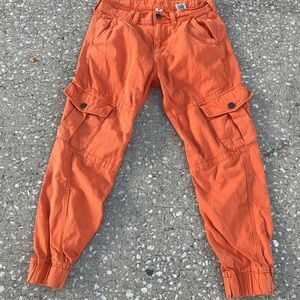 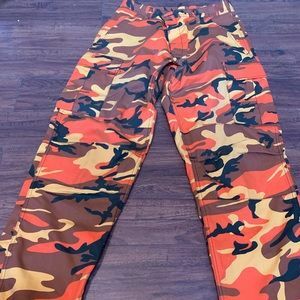 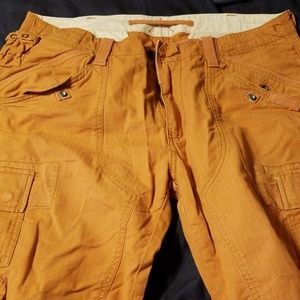 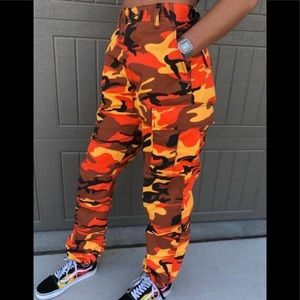 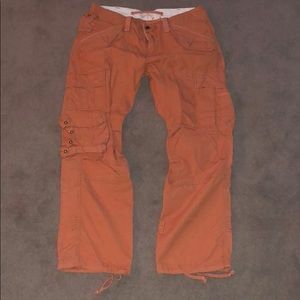 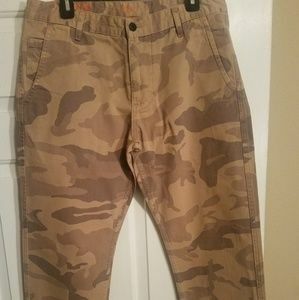 Dockers orange cargo pants. 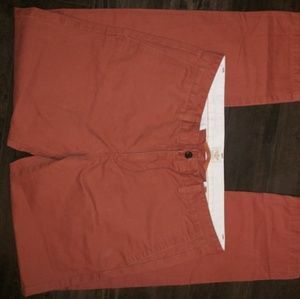 Size 36 x 34.